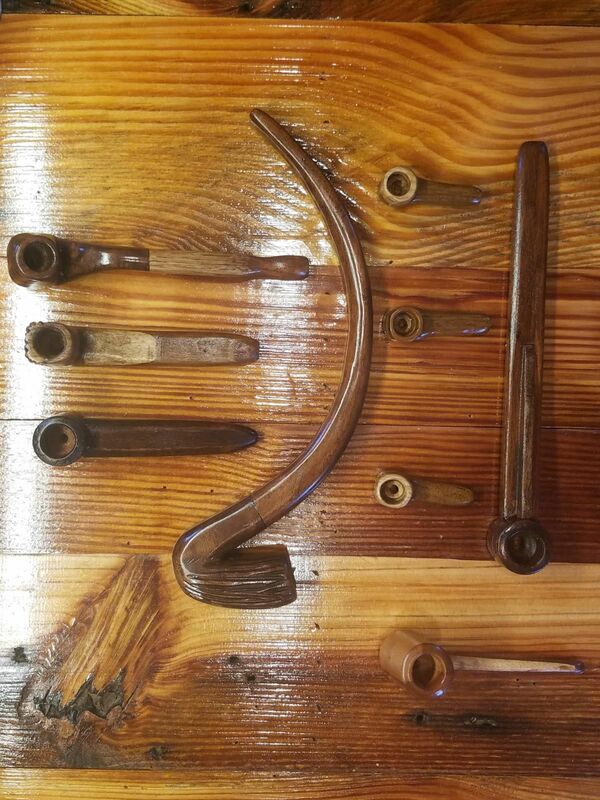 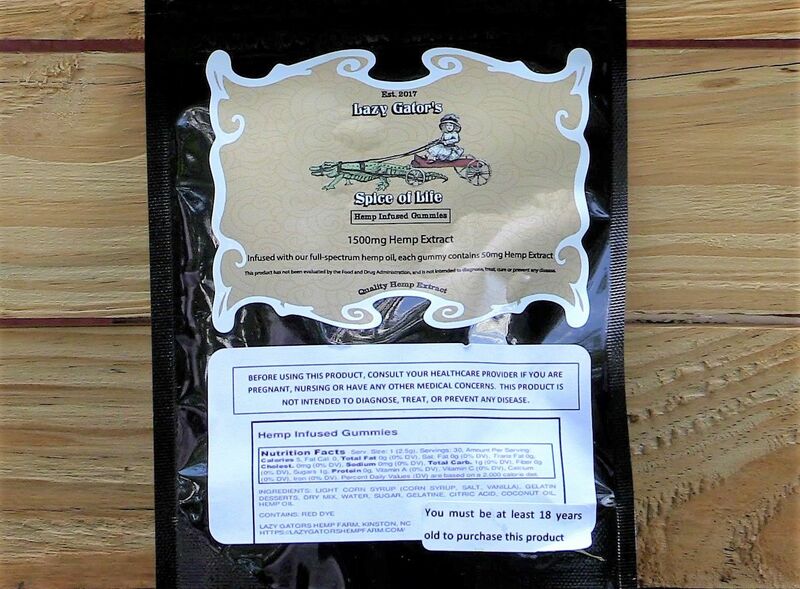 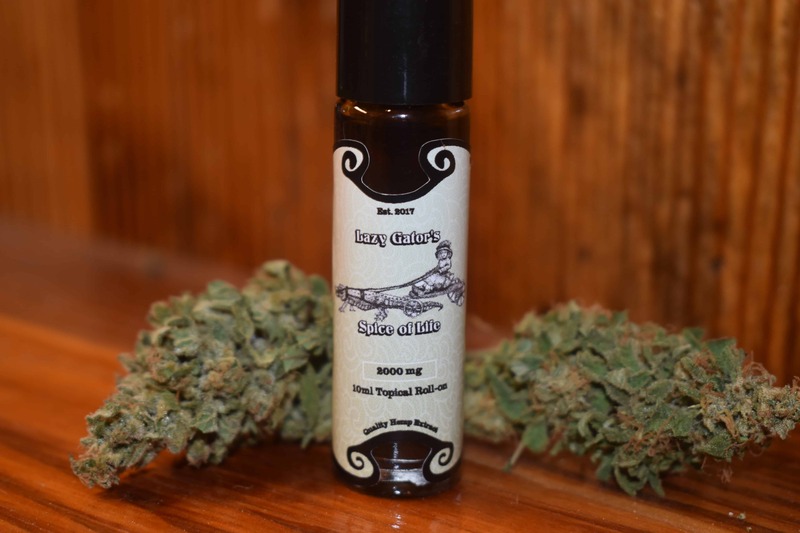 Lazy Gators Hemp Farm – Introduce your mind and body to the benefits of our all natural, full-spectrum Hemp Oil. 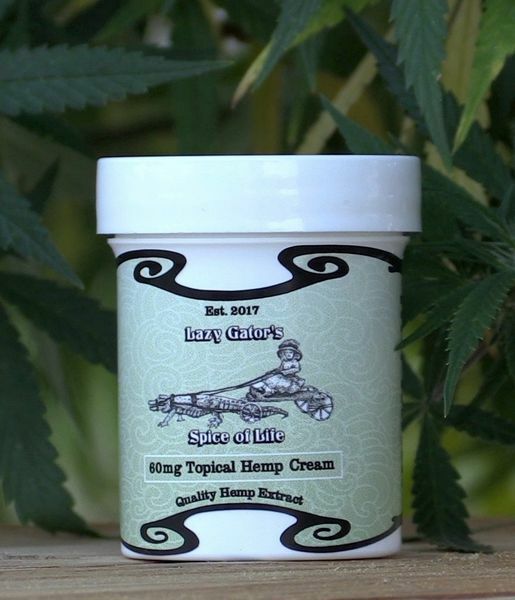 Lazy Gator’s Hemp Farm is thrilled to announce the opening of our expanded and upgraded office space and new retail shop. 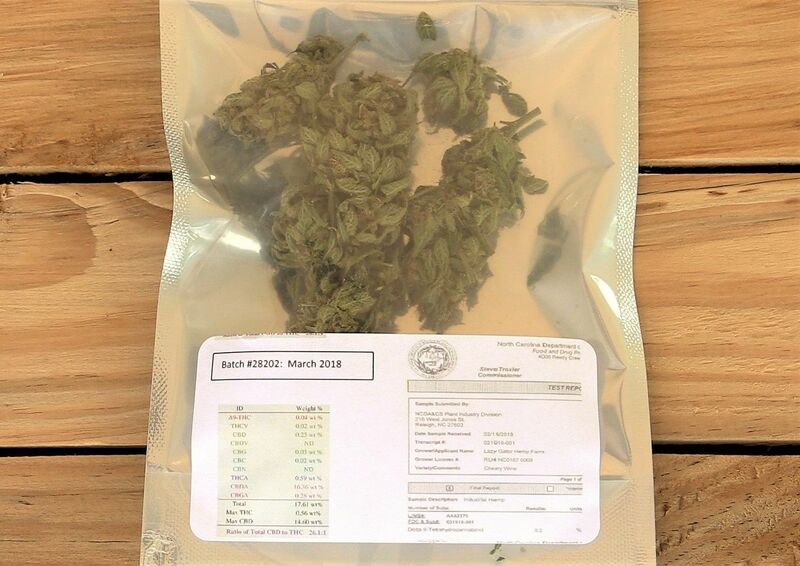 Located on our farm, the office is the hub of our growing operation while the retail space offers a variety of our premium hemp products and apparel for sale. 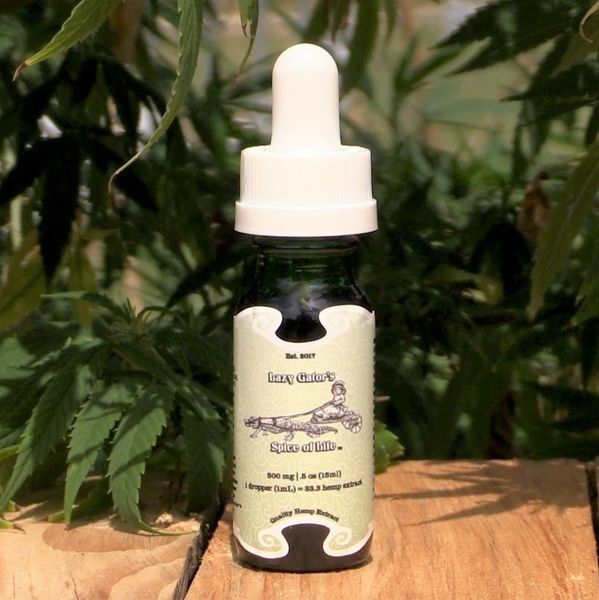 Stop in and let us help you find the best hemp extract products for your needs.